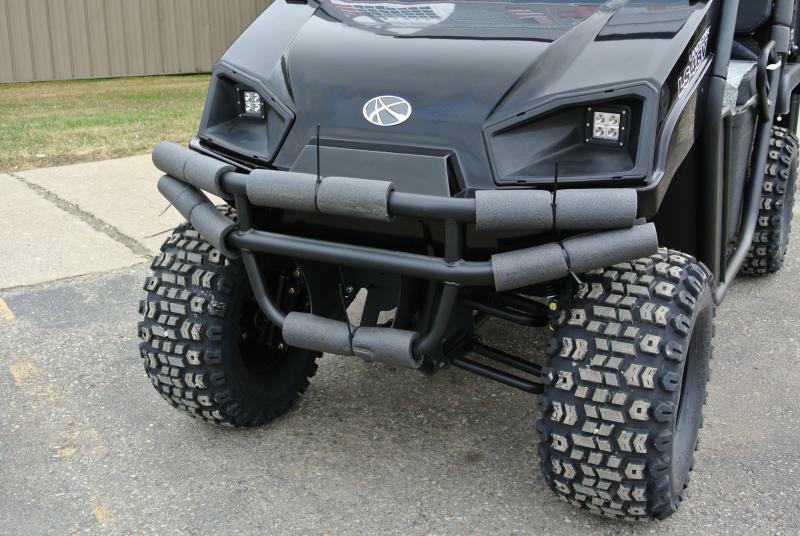 There's a lot to be said for silence. 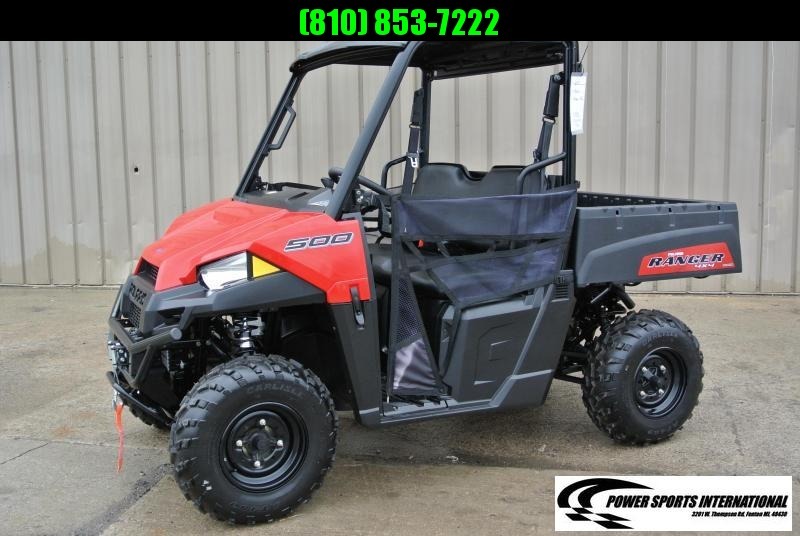 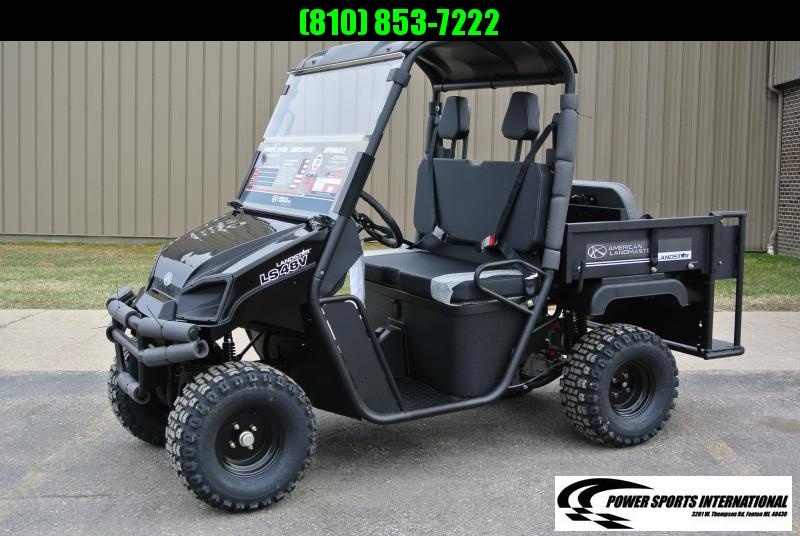 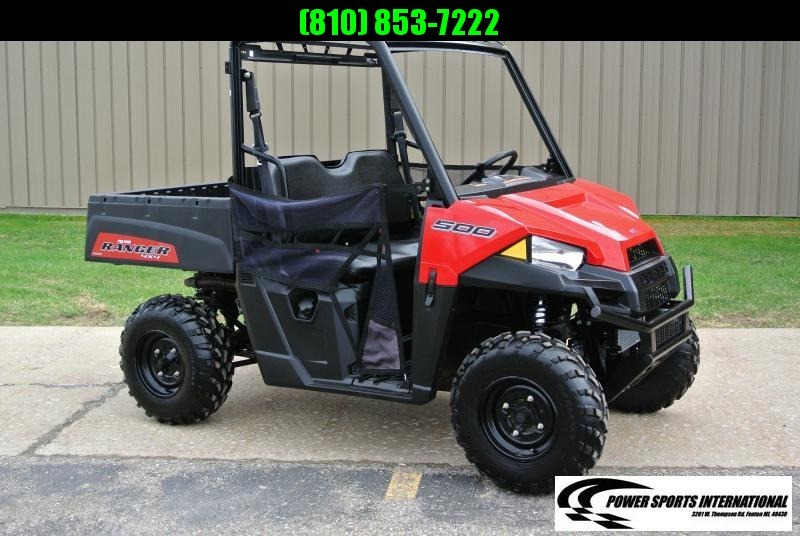 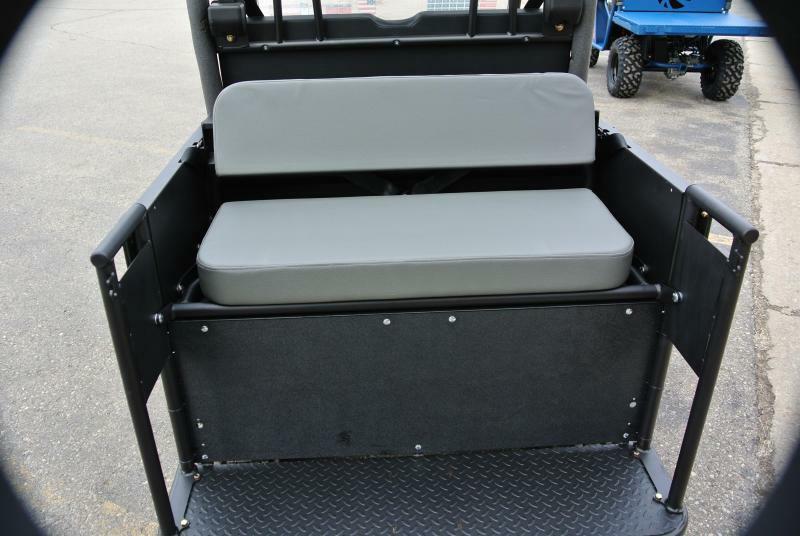 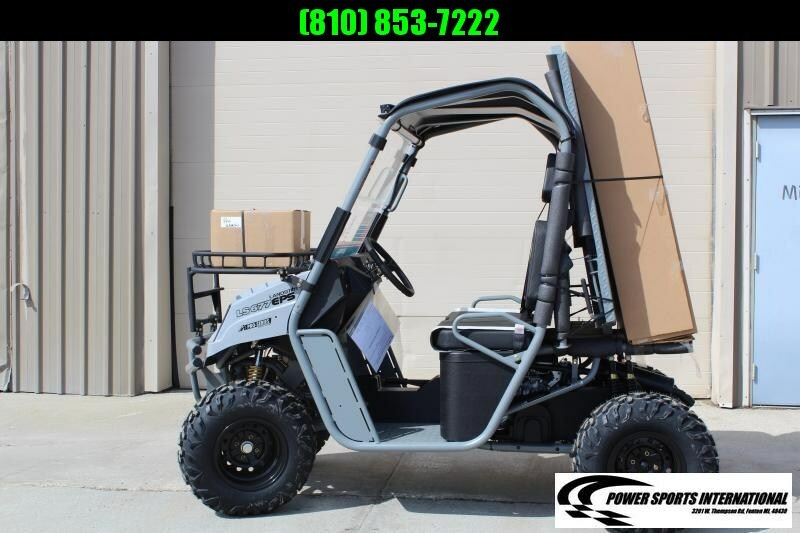 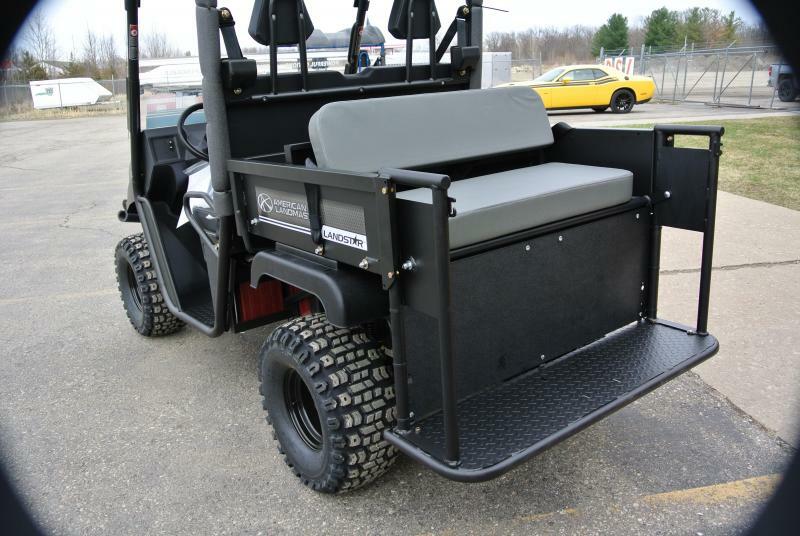 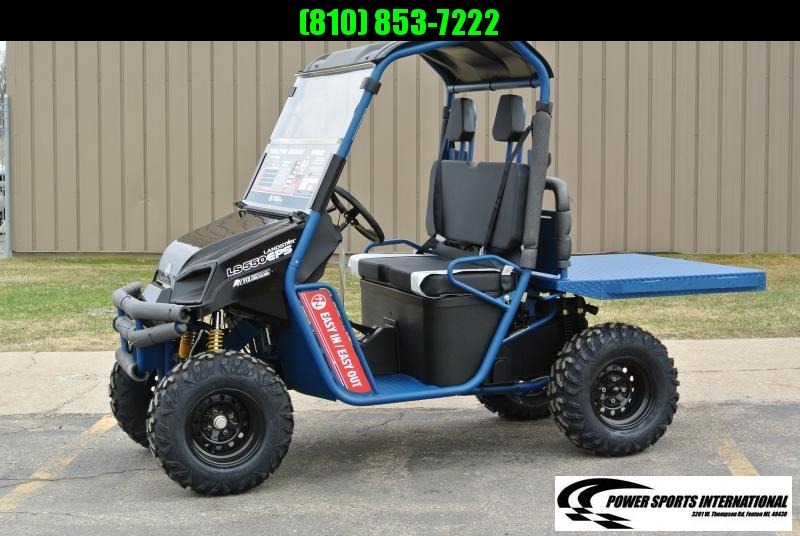 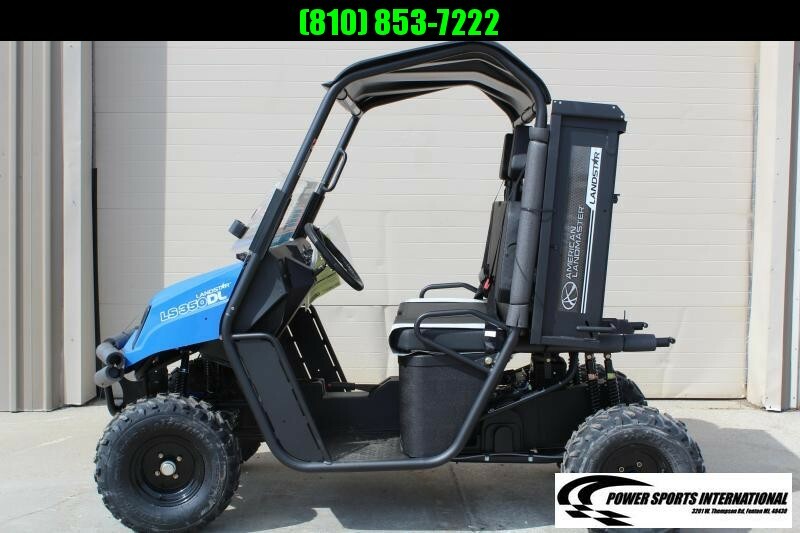 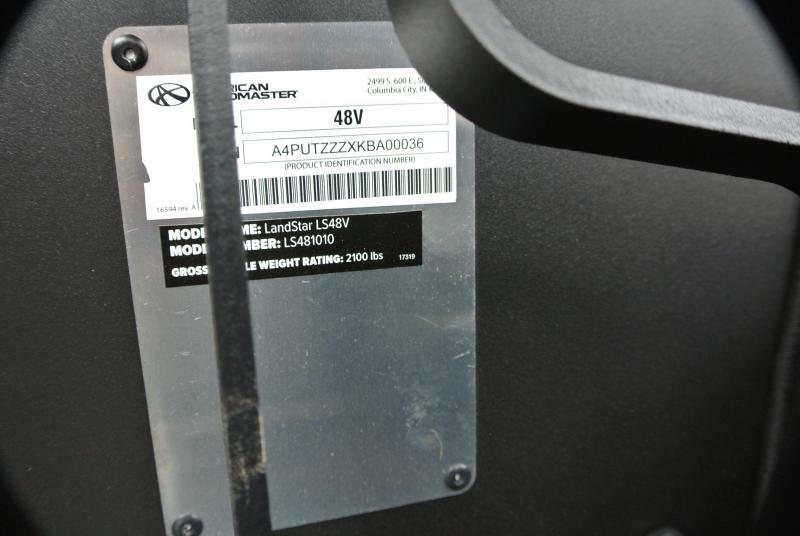 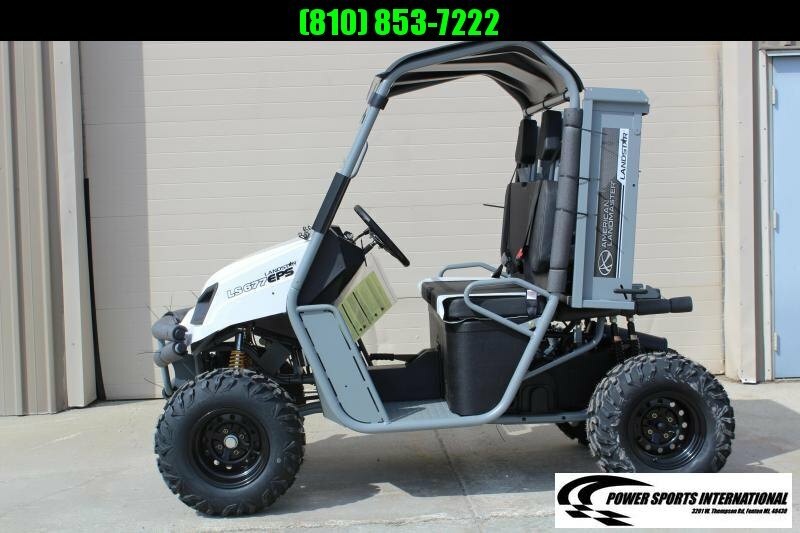 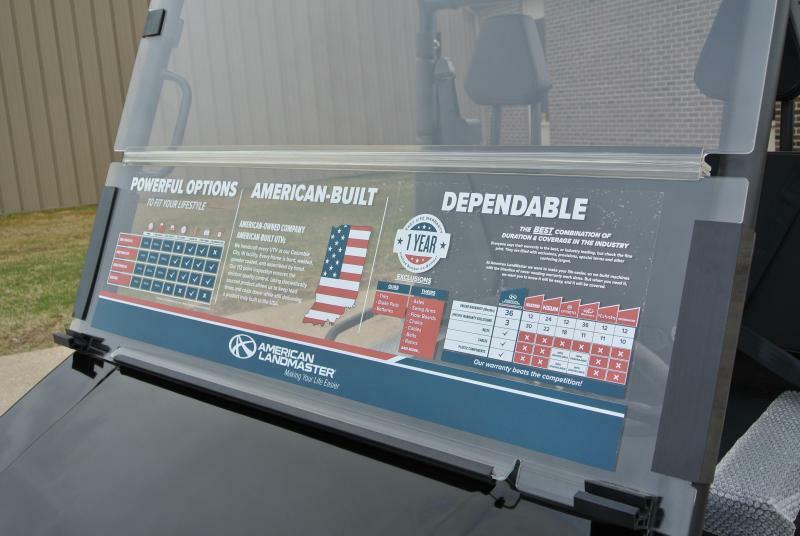 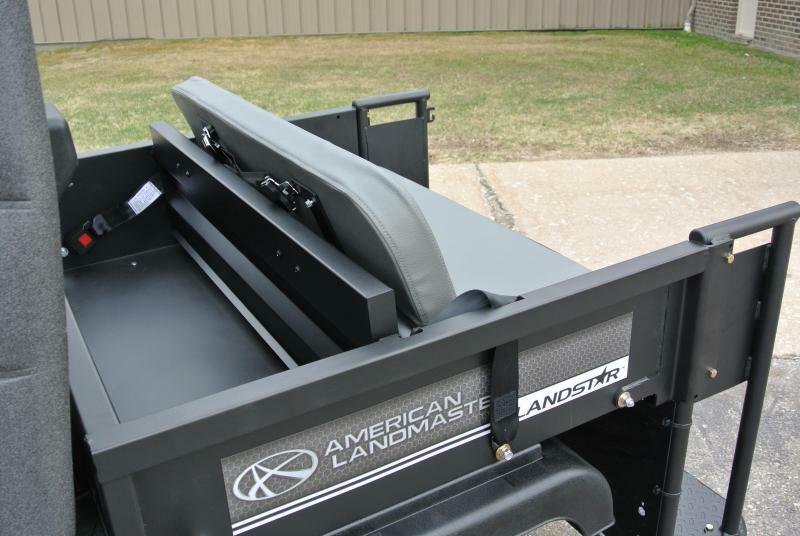 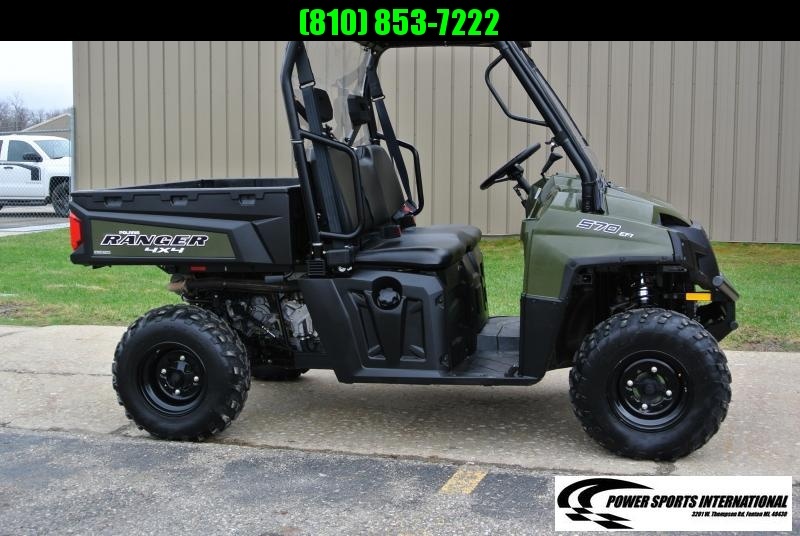 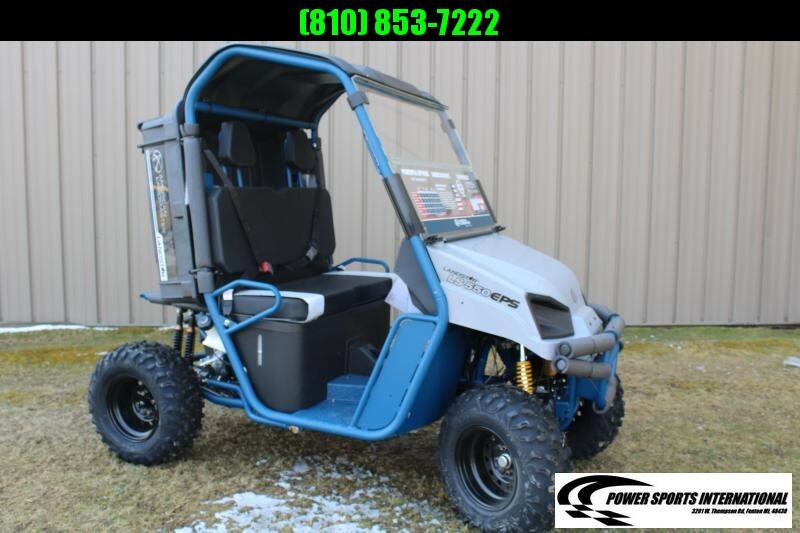 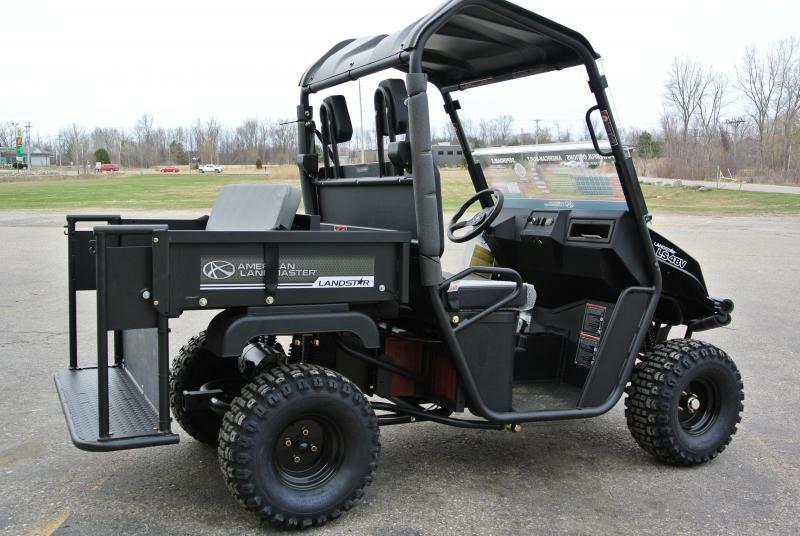 When it comes to utility vehicles, the fume-free, silent operation of an electric drive unit means a safer working environment for lungs and ears, or not disturbing the peace and quiet of your garden or a drive in the woods. 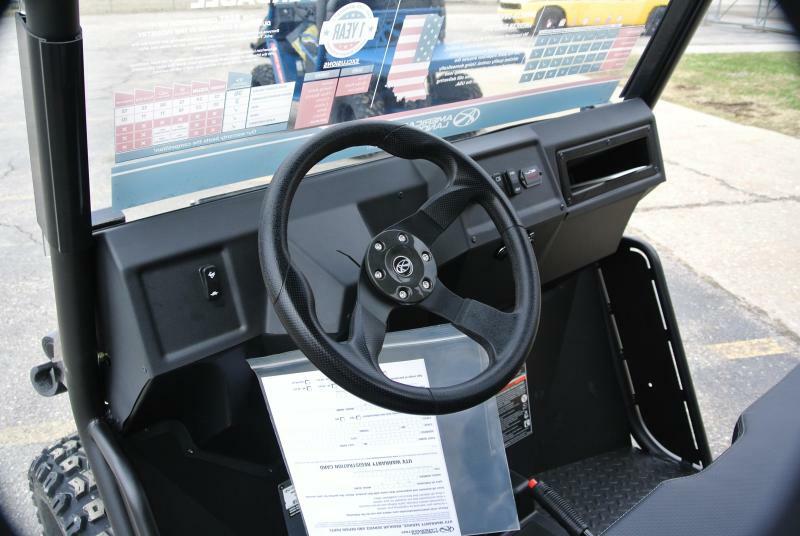 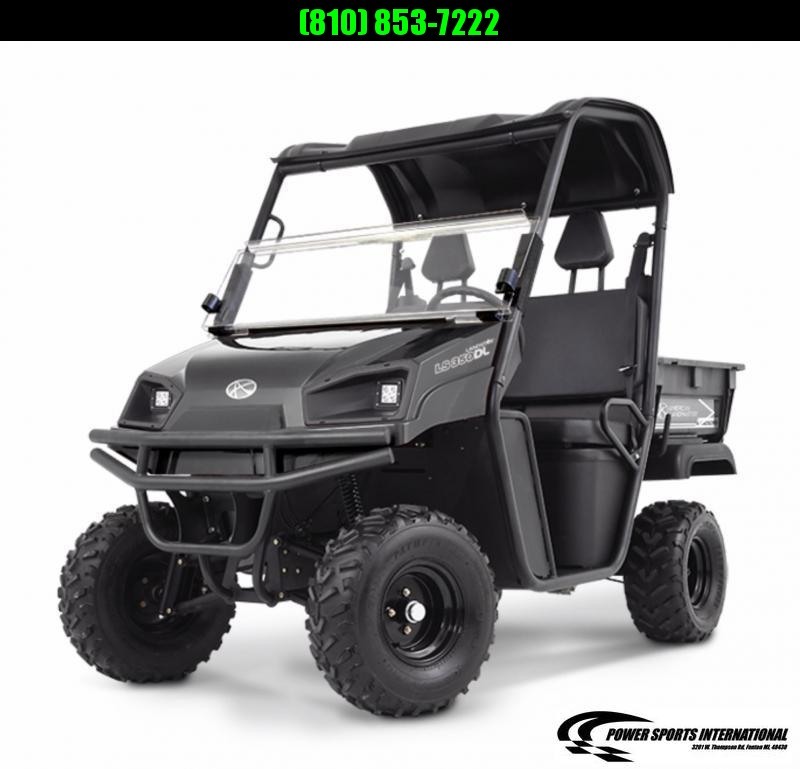 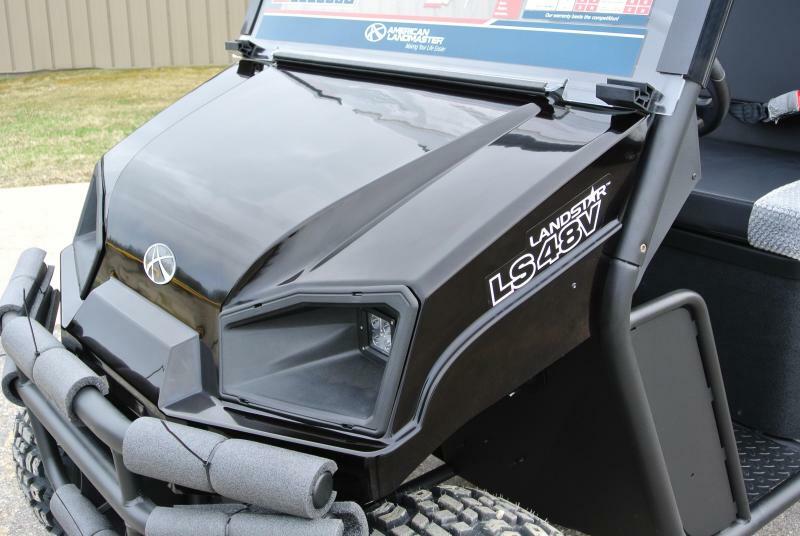 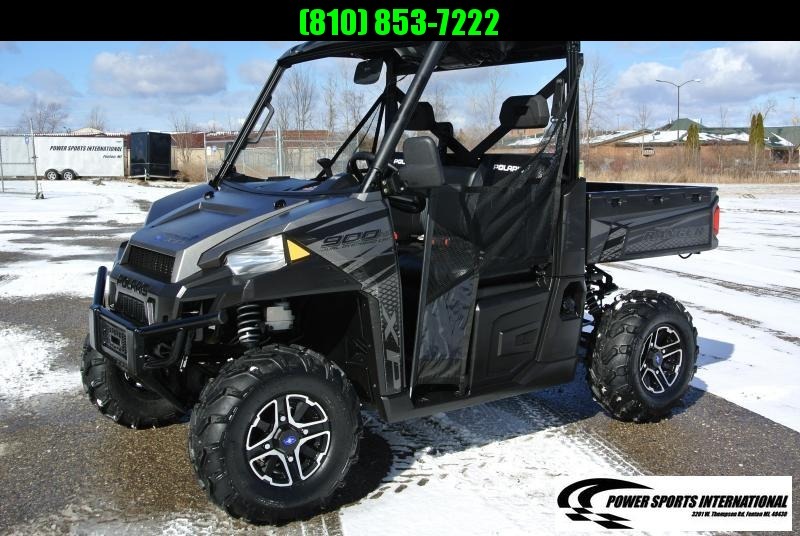 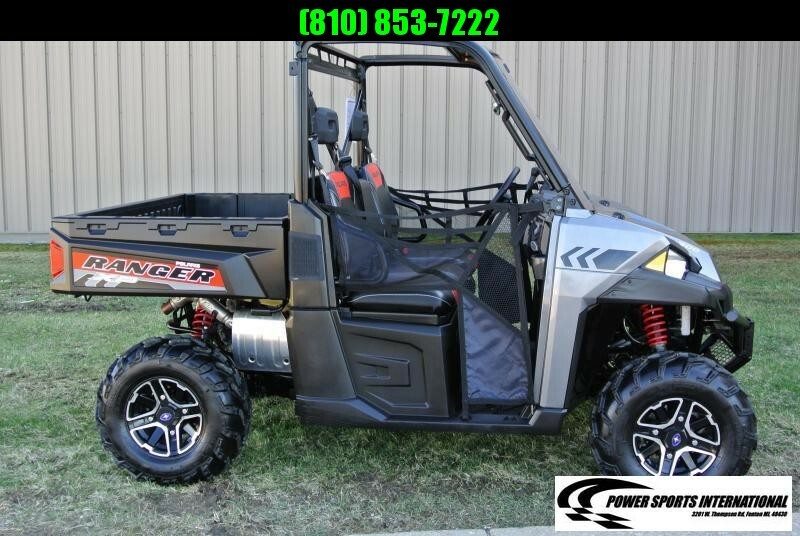 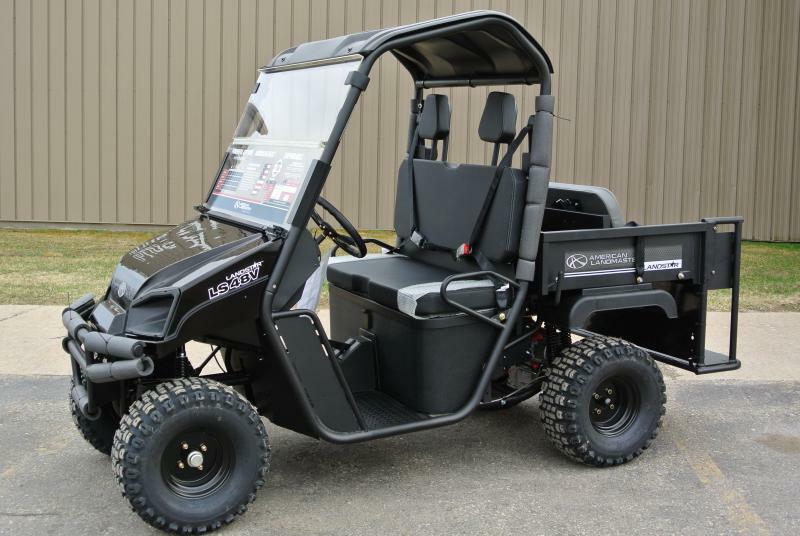 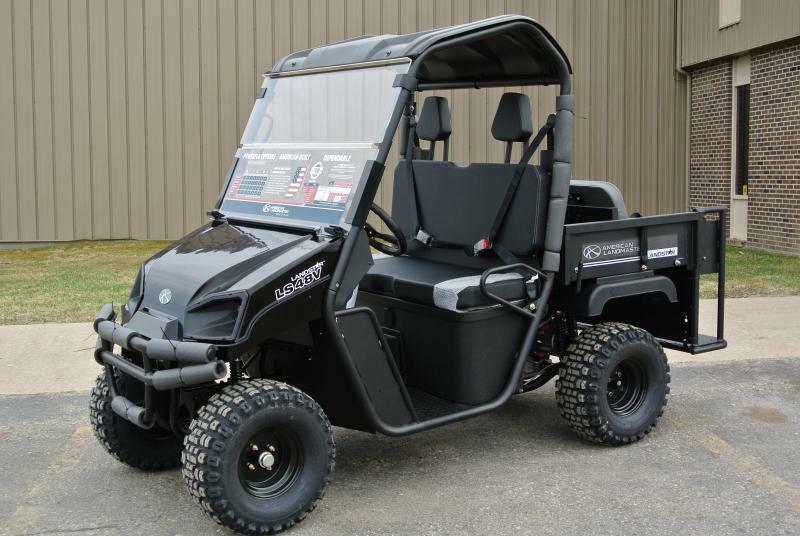 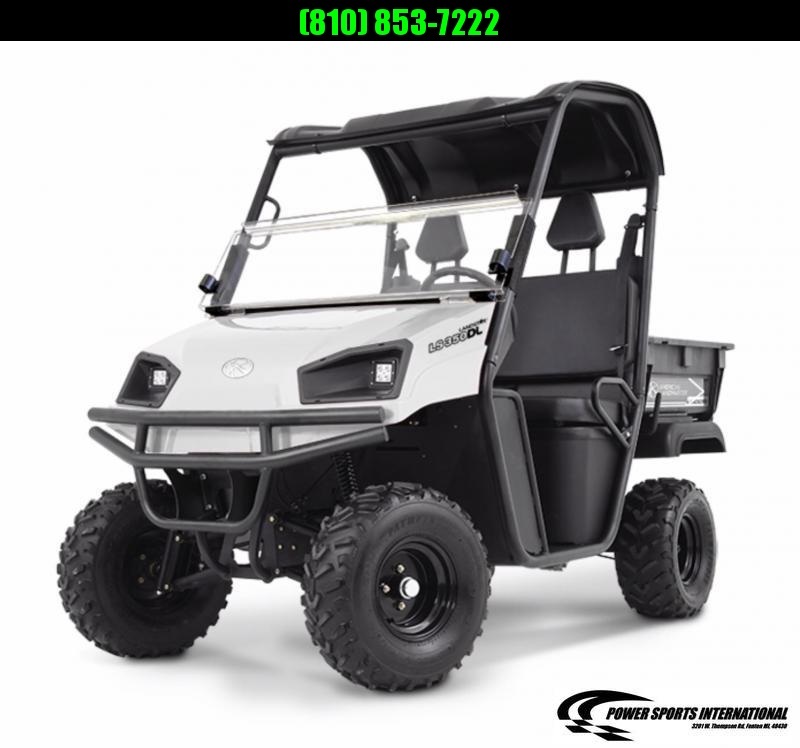 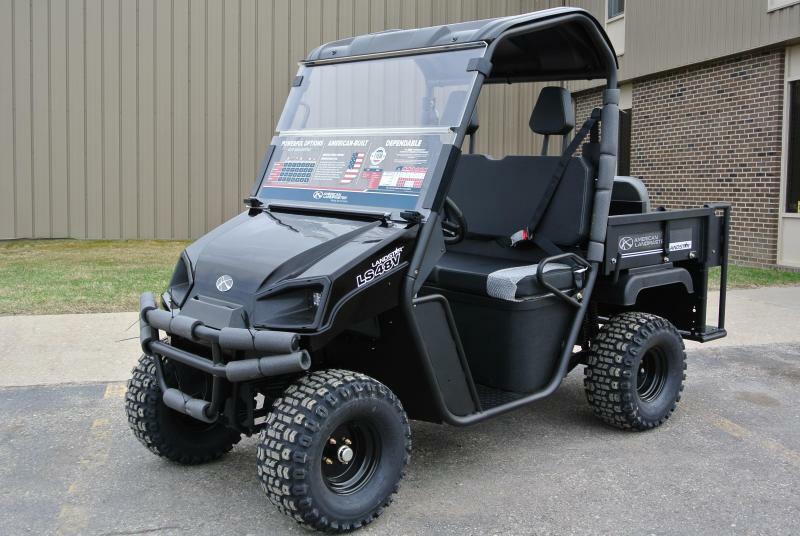 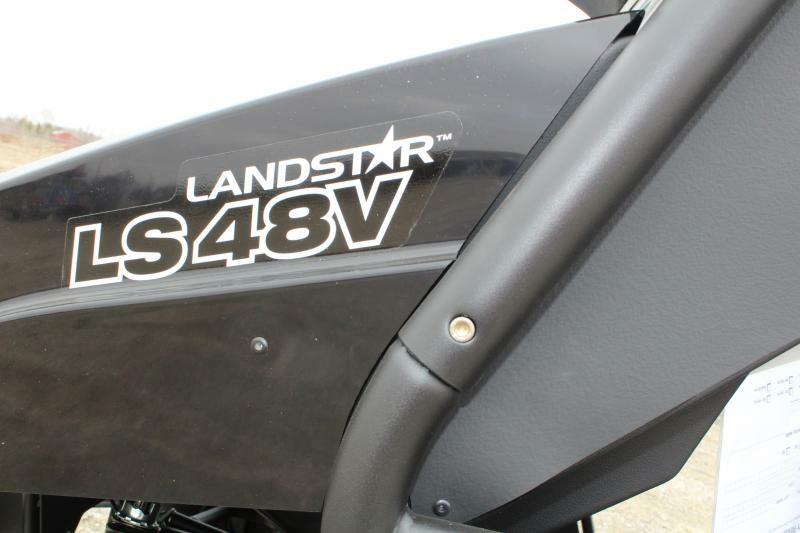 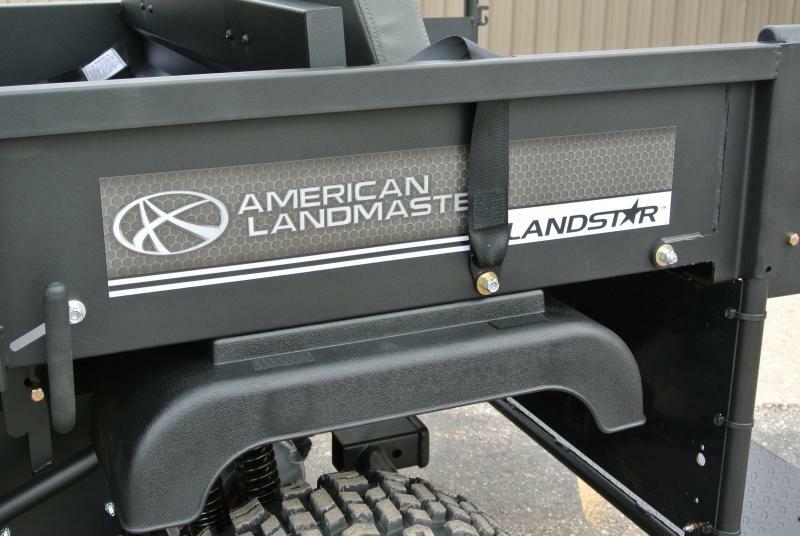 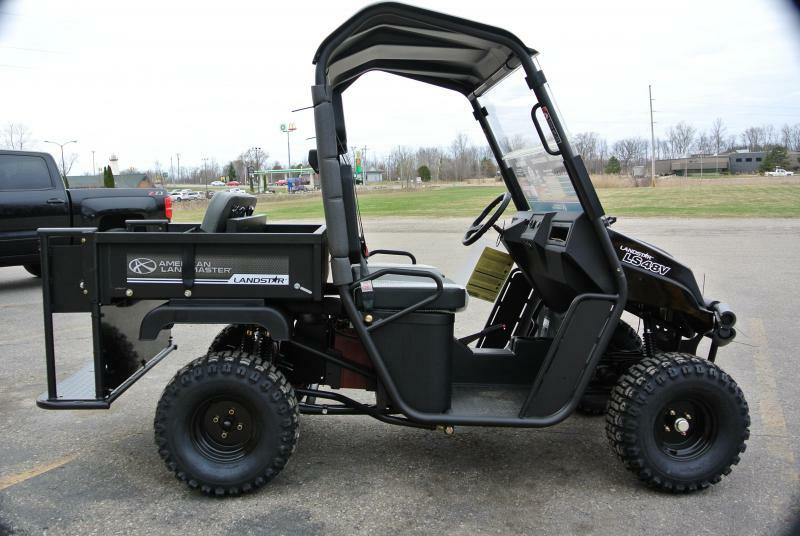 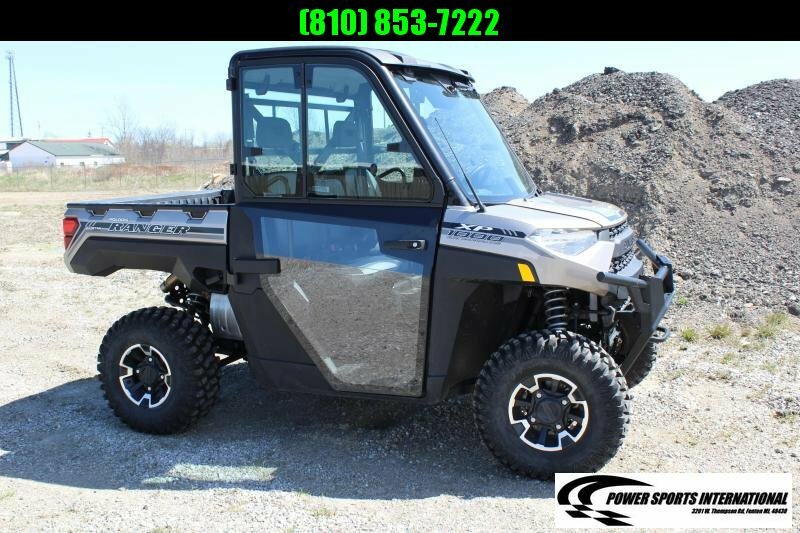 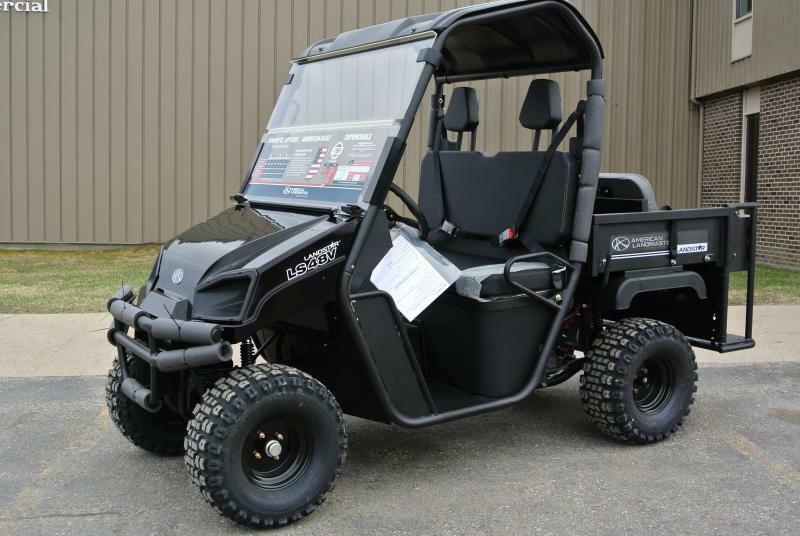 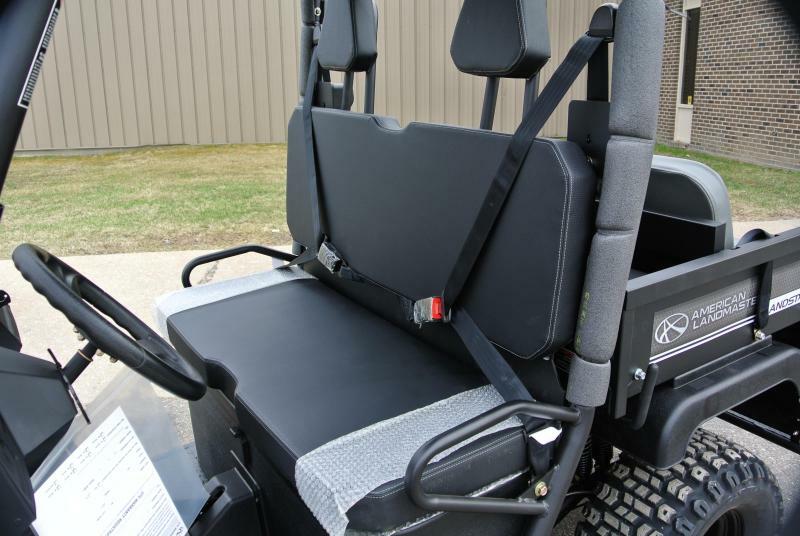 The LS48V from the USA's own American LandMaster is a different electric utility vehicle than other manufactures offer, primarily because they put the electric drive in the same chassis as their gas-powered models, which means more options for accessories and customization, without sacrificing performance. 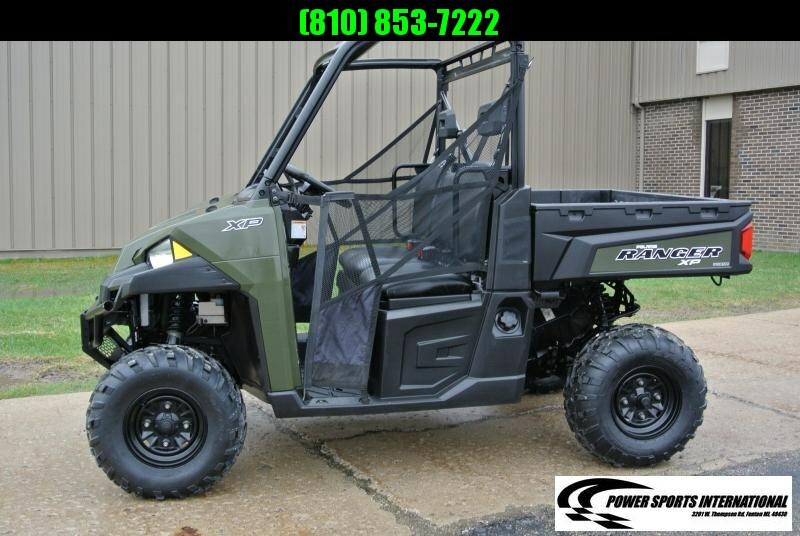 It's a mean, green machine. 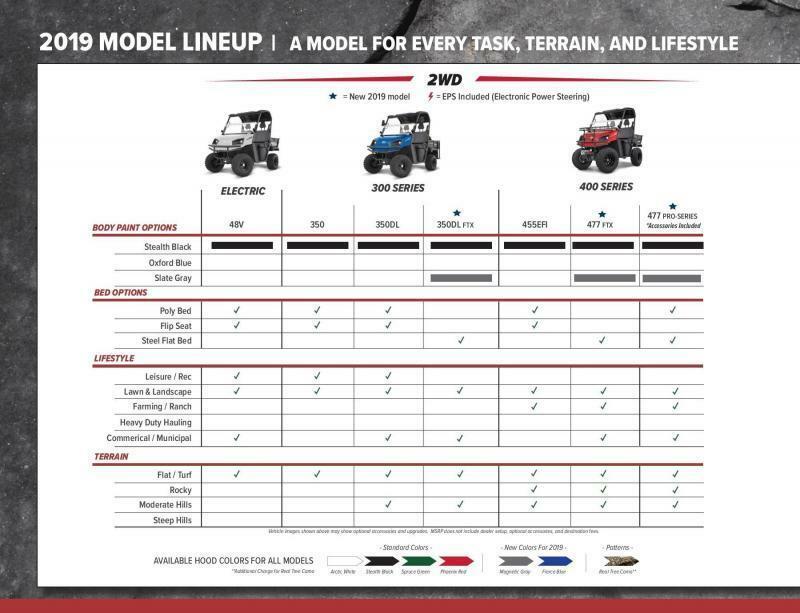 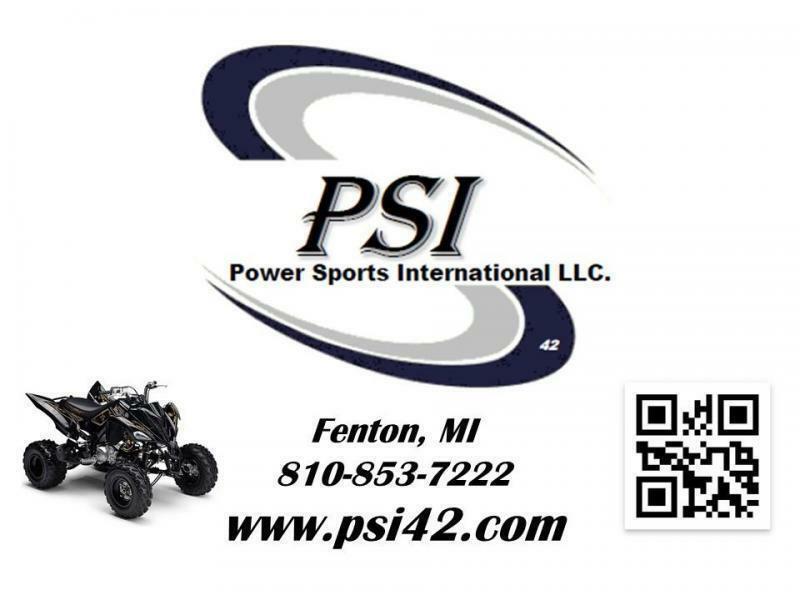 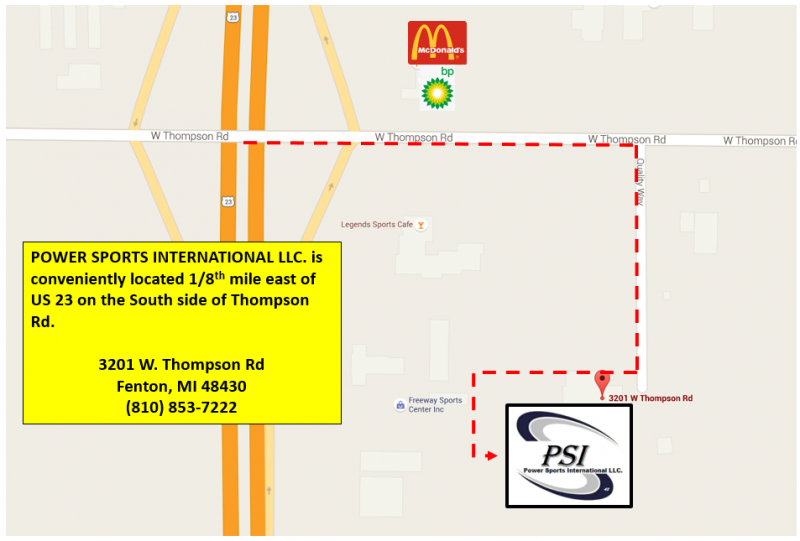 The two-year motor warranty from the manufacture provides the peace of mind that should accompany any vehicle purchase.